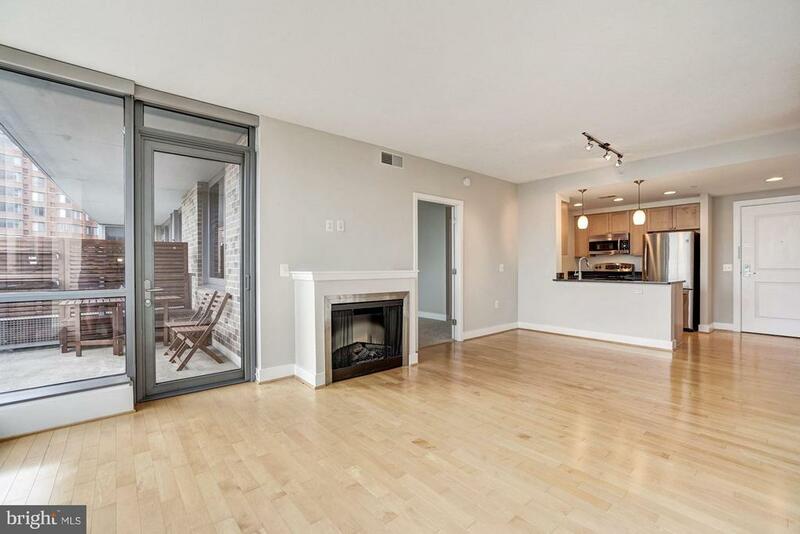 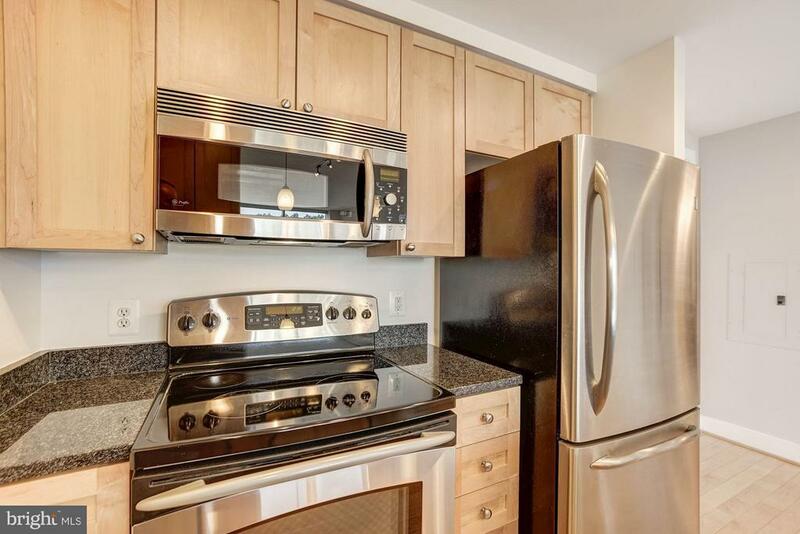 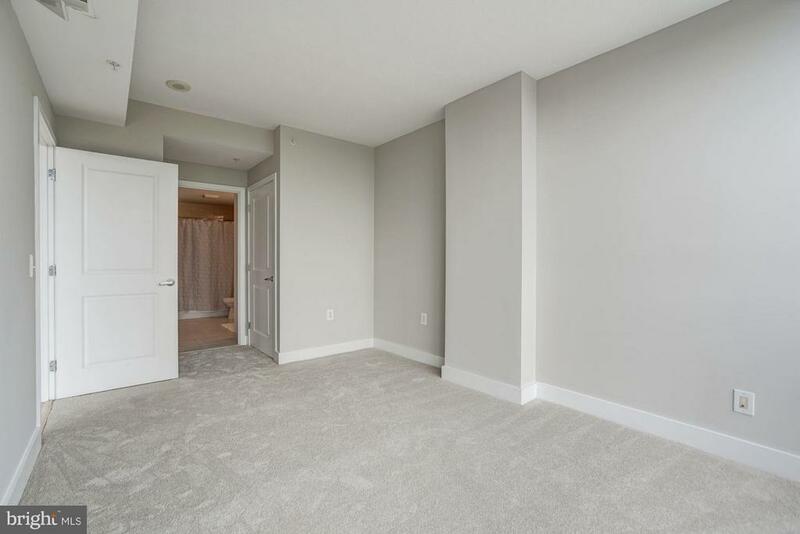 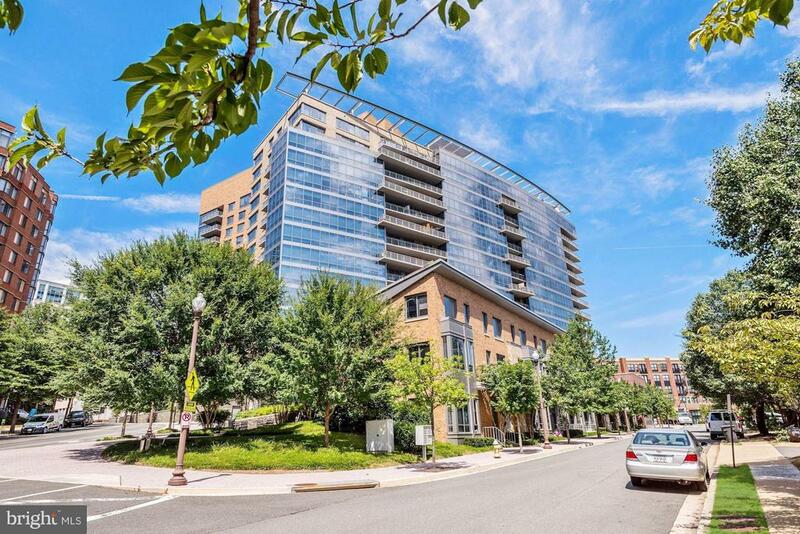 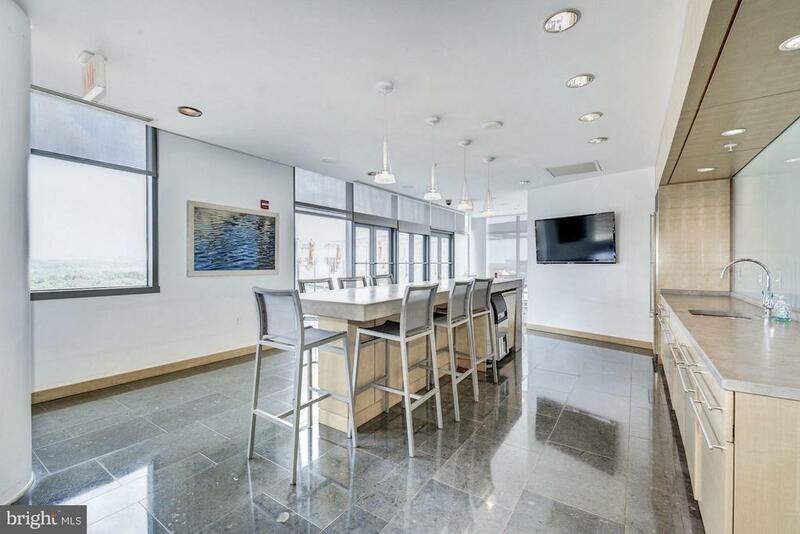 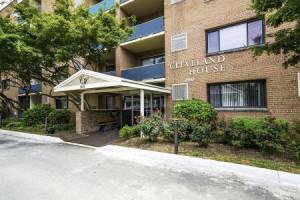 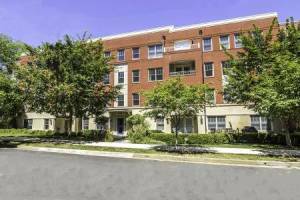 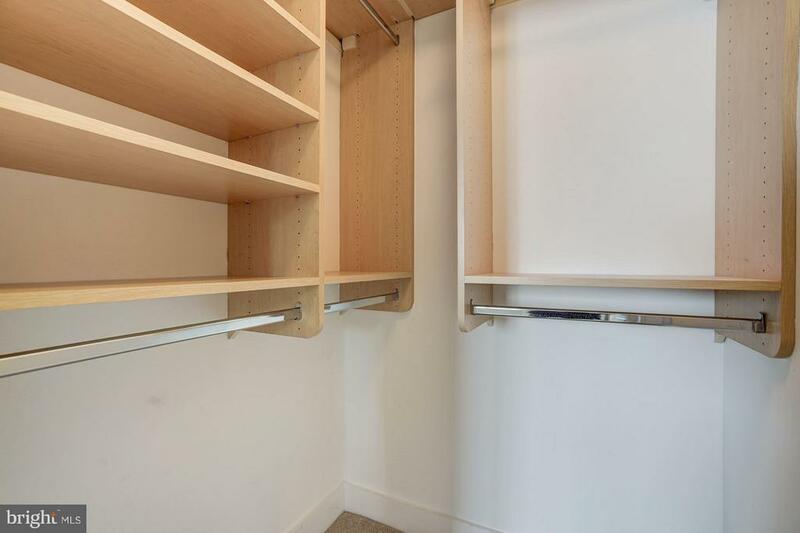 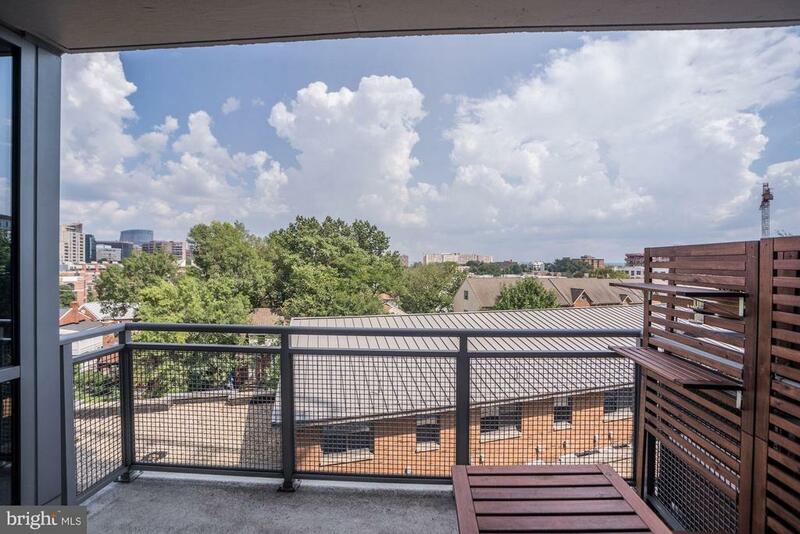 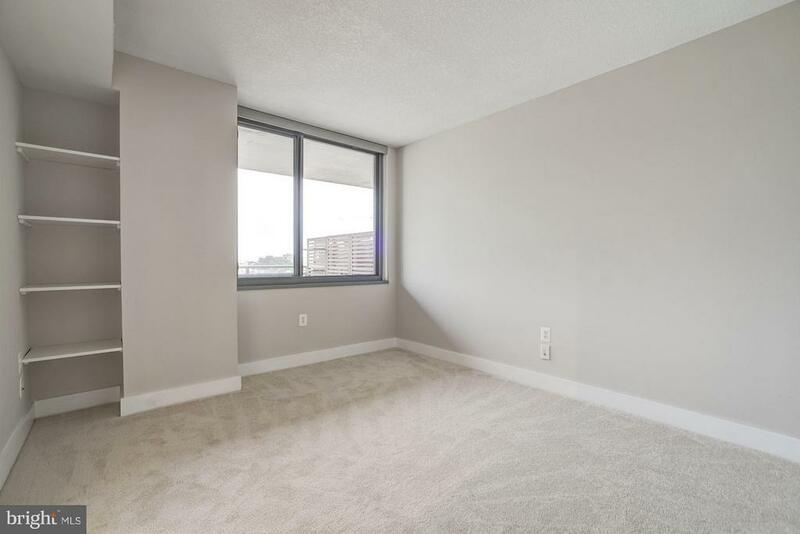 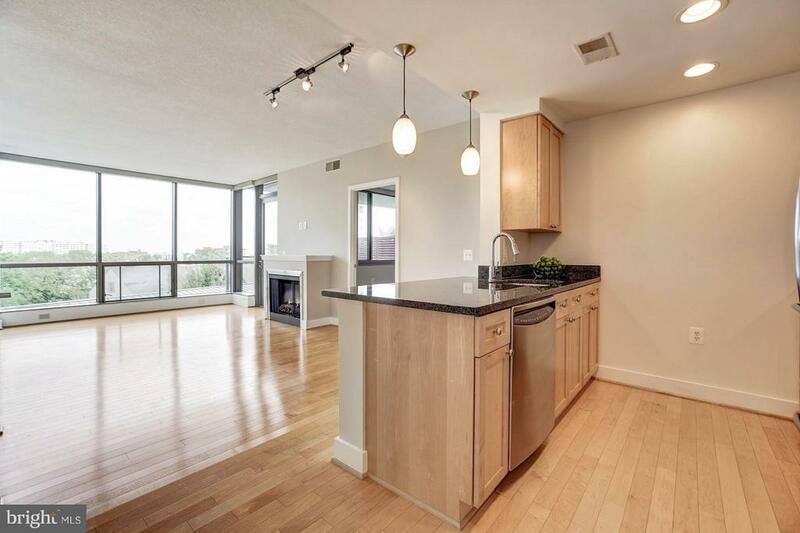 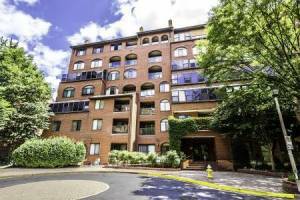 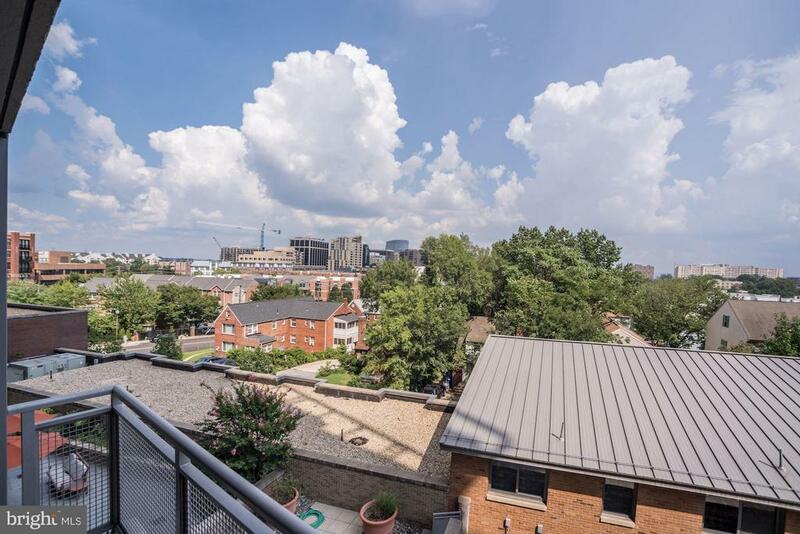 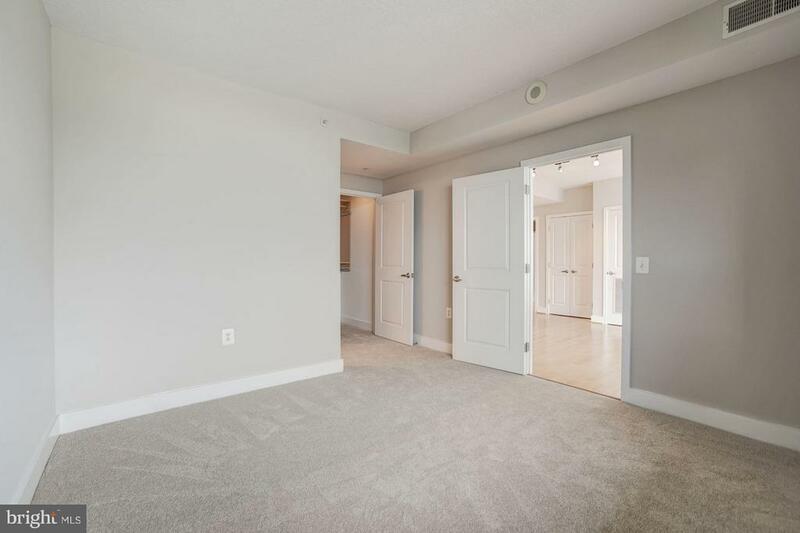 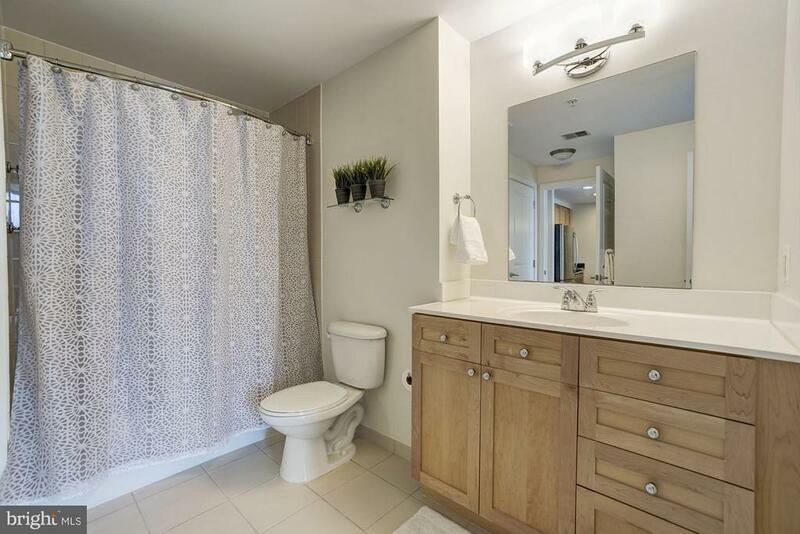 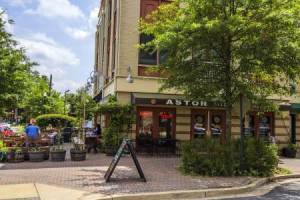 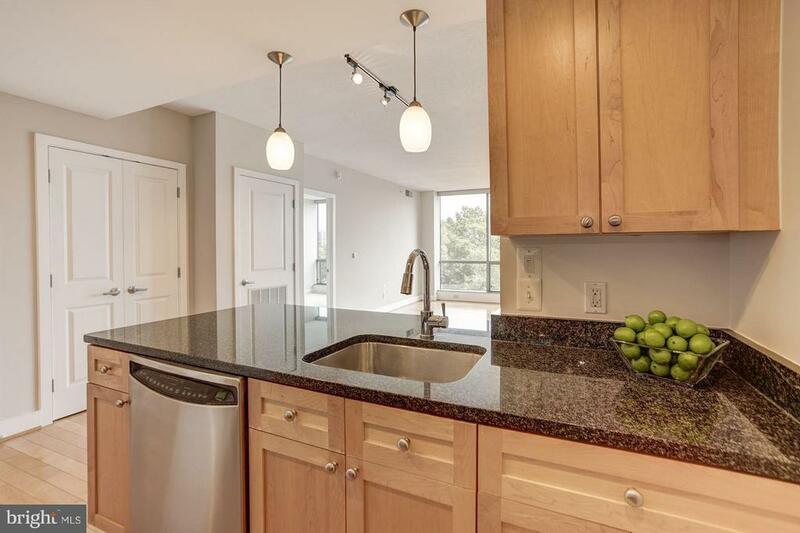 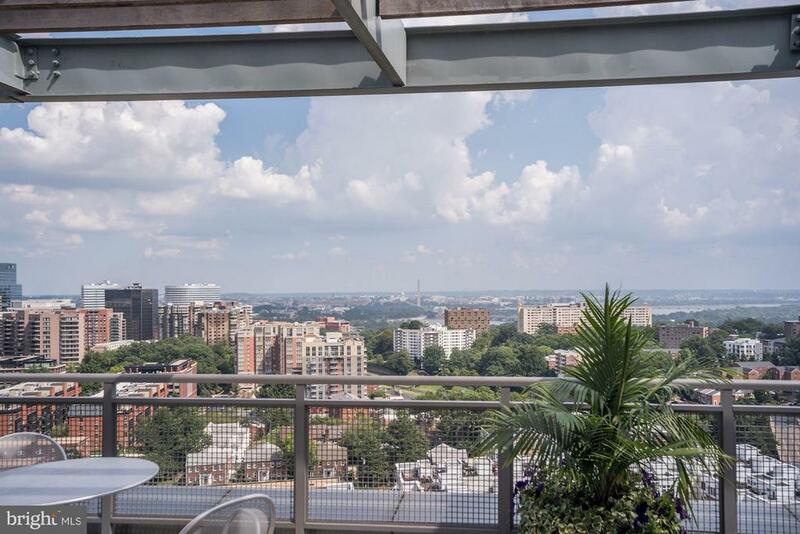 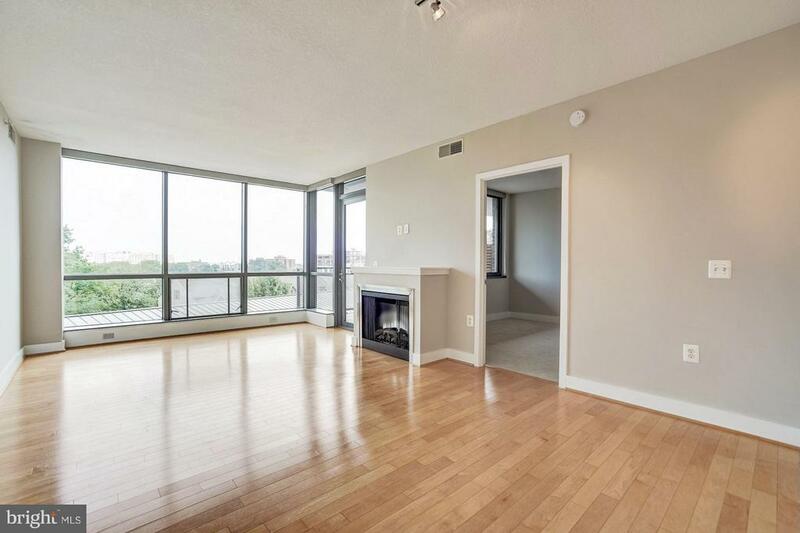 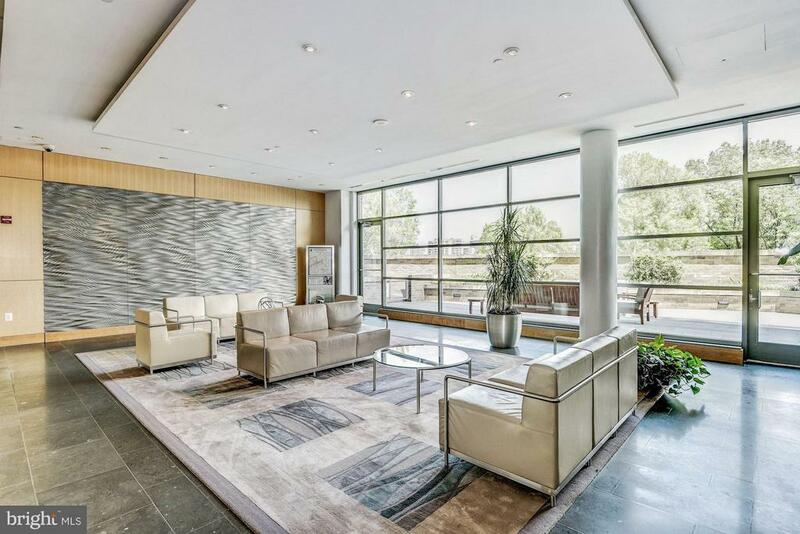 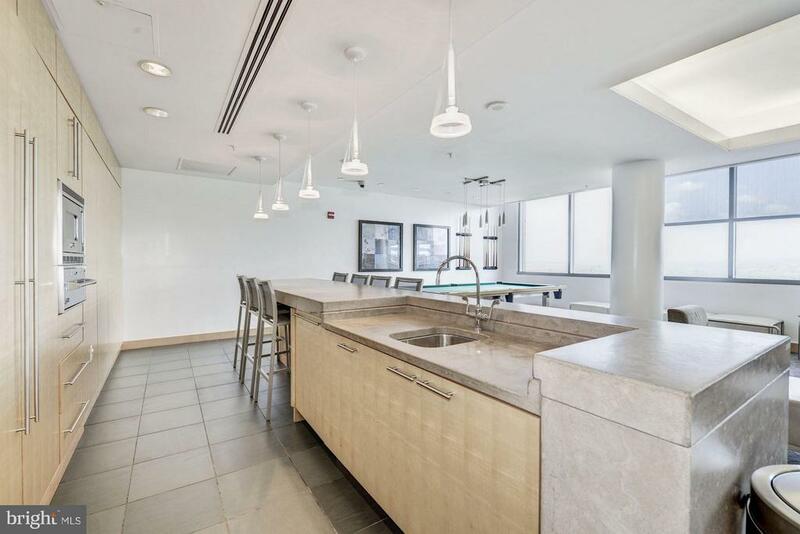 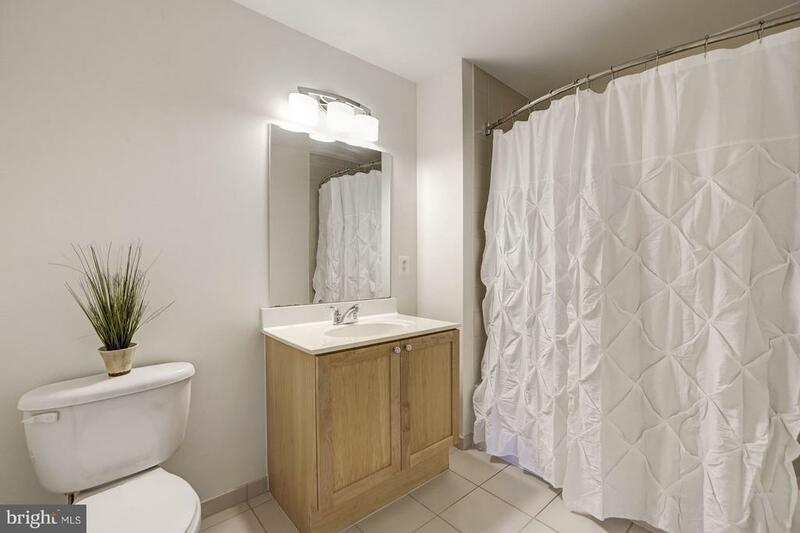 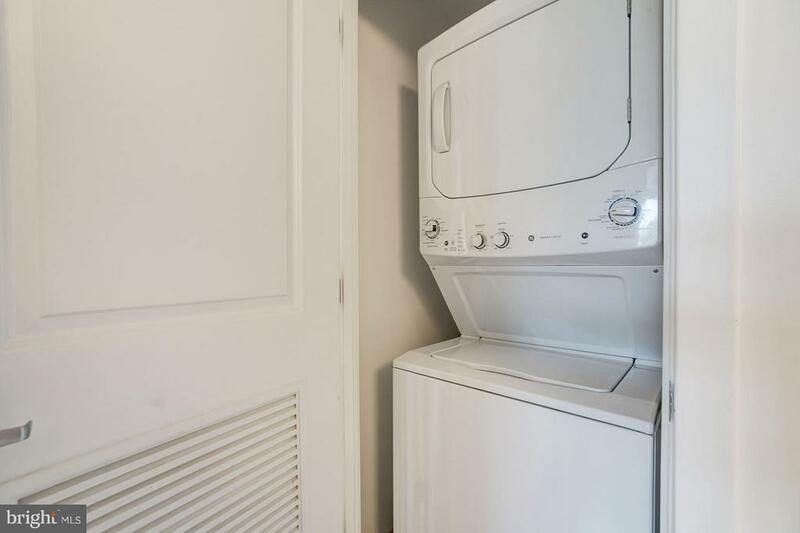 Sun Drenched condo facing DC with Seasonal Views of the Capitol & Monument! 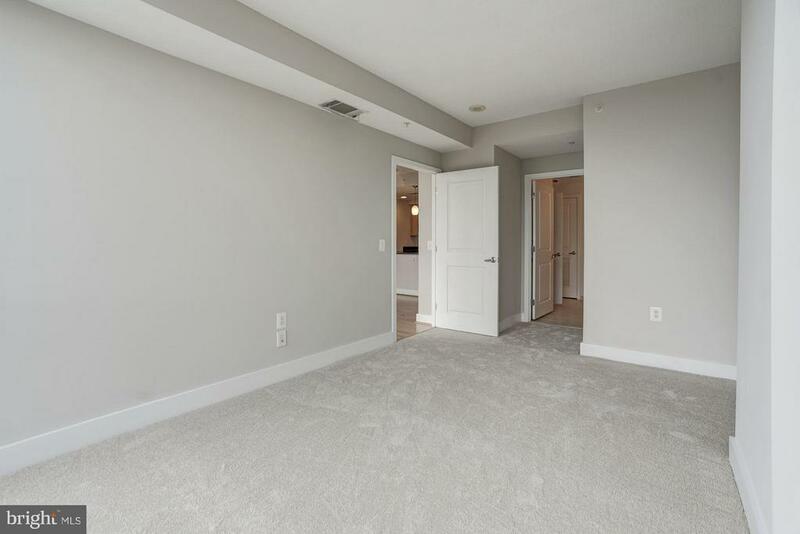 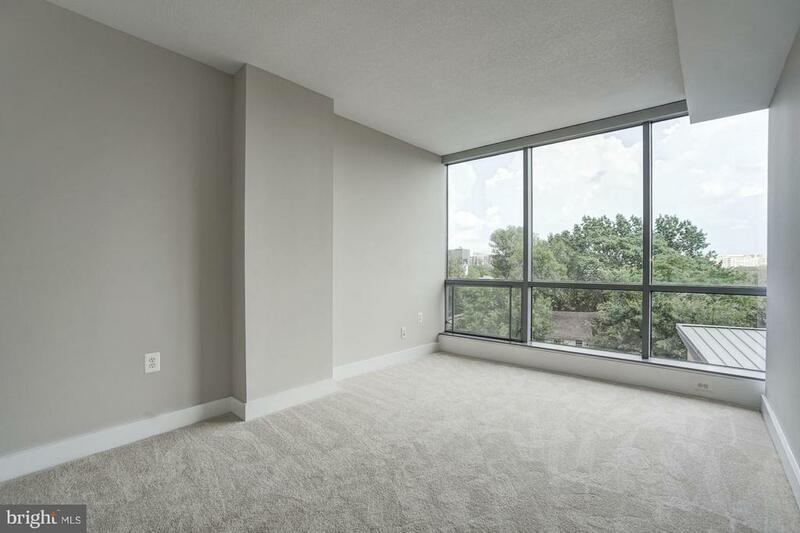 Turn-Key, Open Floor-plan, Fireplace, Balcony, Wood Floors, NEW Paint, NEW Carpets, Walk-in Closets.Kitchen w/Granite, SSAppliances.Washer/Dryer. 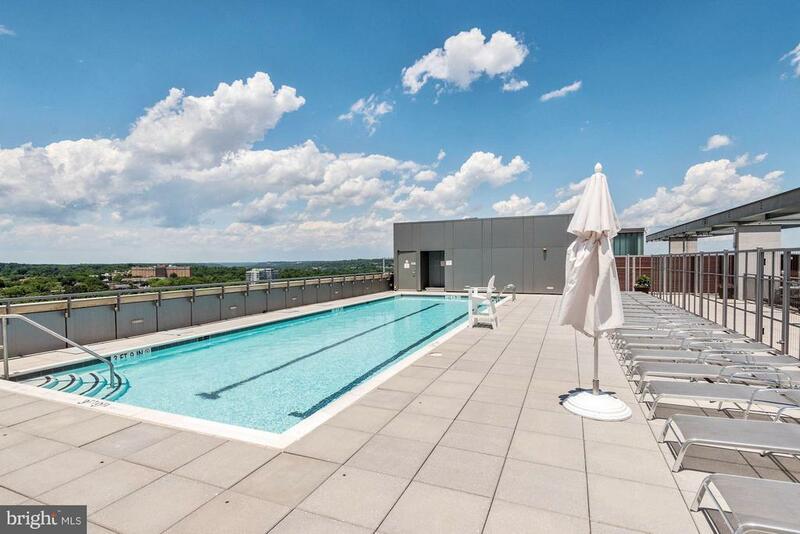 Luxury Living w/AMAZING Rooftop,Grills & Pool! 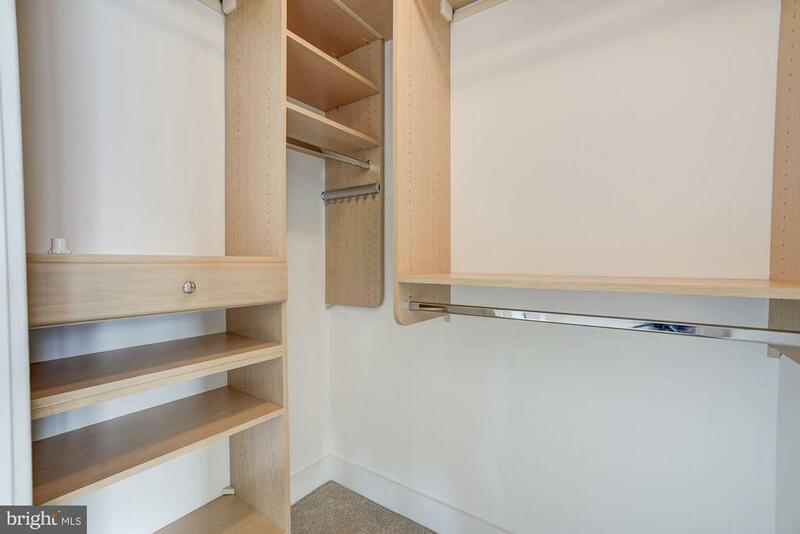 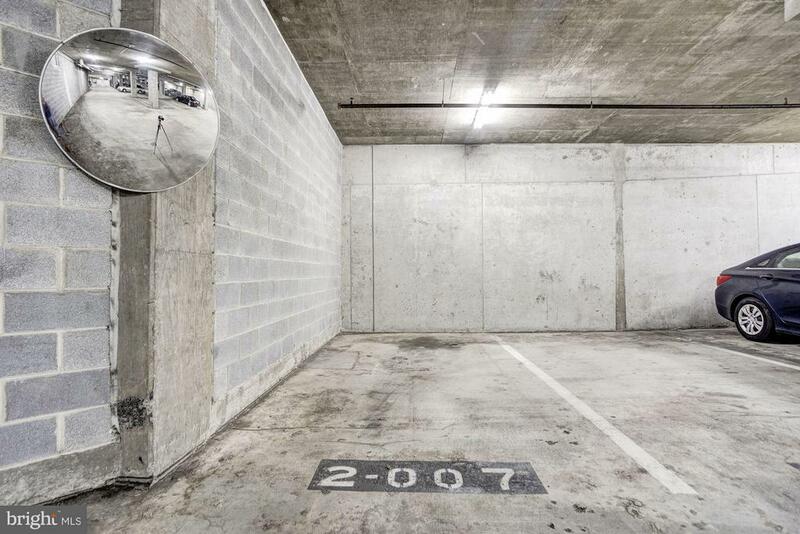 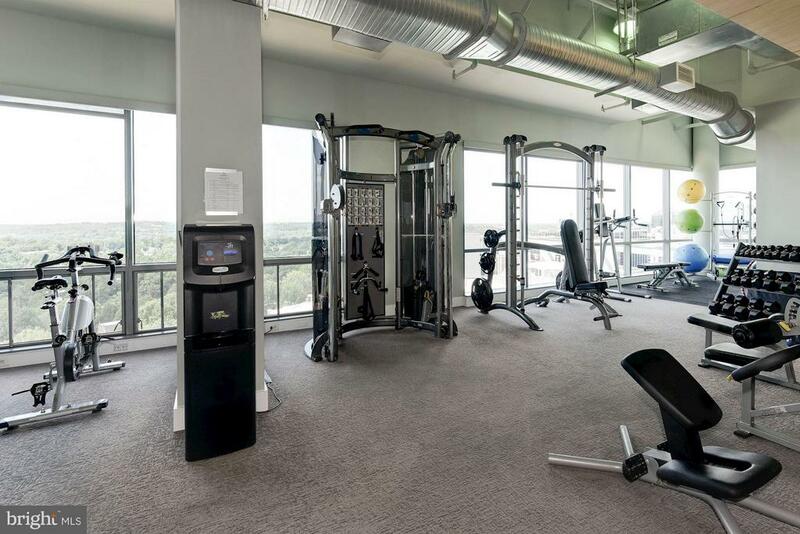 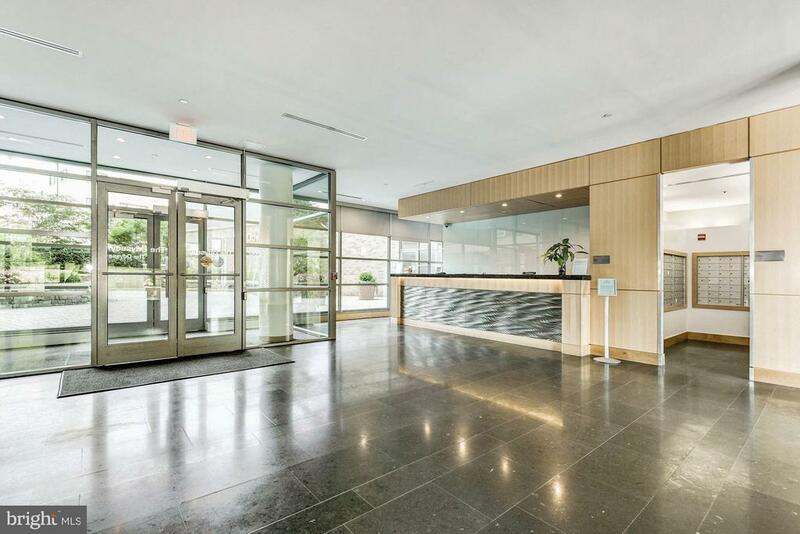 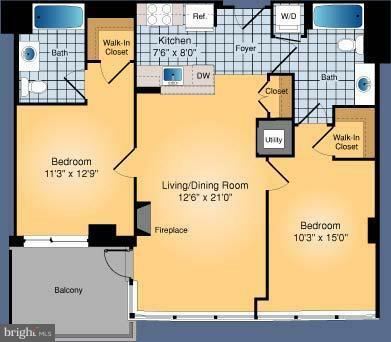 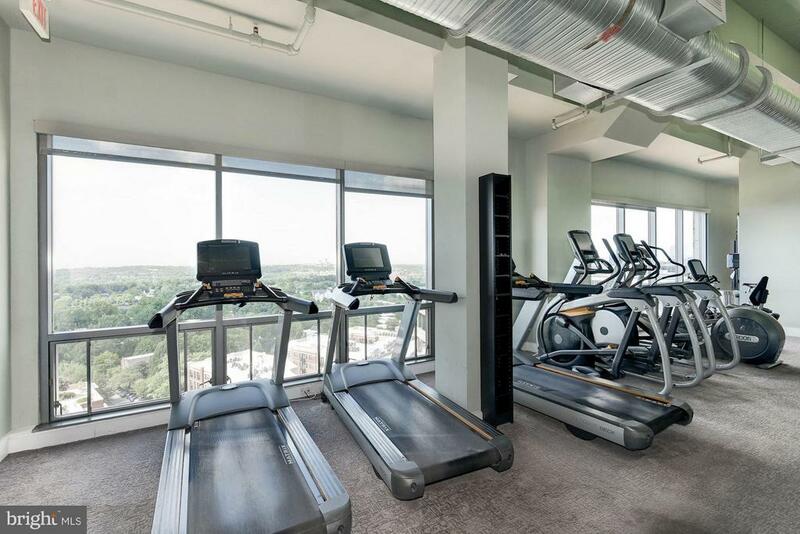 Amenities incl a 24hr Concierge, Secure Access, Gym, Lounge & more! 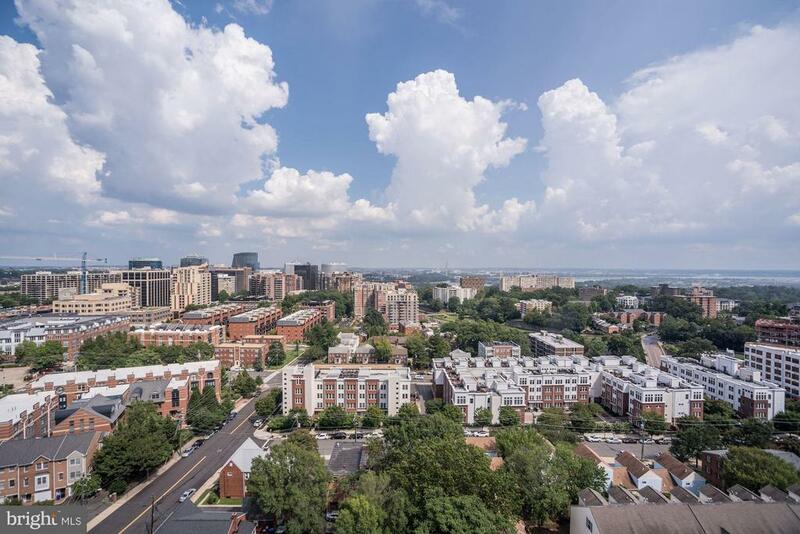 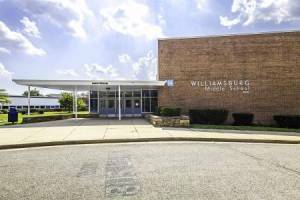 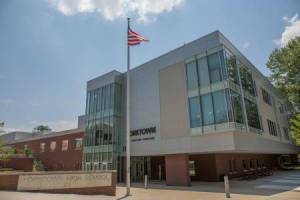 Just 1.5 blocks to Metro.Arlington Science Focus Elementary.